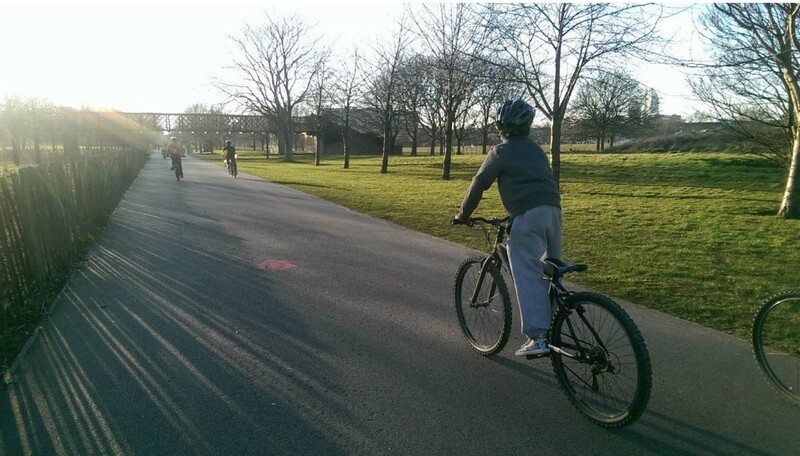 Love the idea of helping young people discover cycling freedom? Want to help out? We have a number of opportunities to support our work with just a few hours a month. Volunteer as a mechanic at our regular bike fix sessions on the 2nd and 4th Friday of the month, 4.30-7pm, at our Burgess Park workshop. Why not support our discovery led rides through the city as a ride marshall? Offer your professional support in marketing, promotion, human resources or operation based roles. Are you a bike business or shop that could donate some consumables and parts to help the Friday Bike Fix project? We can create a package that supports your staff who cycle to work, which in turn will help us to provide young people who face financial hardship with refurbished bicycles.